This is the first podcast in a series entitled "The Christian Bible, War & Peace, and Where Is America Going Wrong." We Hold These Truths' Craig Hanson was asked by a Christian friend to review a sermon, "Trust Issues" by the pastor of the friend's church, and to give him some feedback. Craig's analysis is very insightful and cogent in this 26 minute podcast. Reference material: "Confessions of a Former Christian Zionist," "The Shadowy Origins of C.I. Scofield: Godfather of Christian Zionism," "Christian Zionism: The Tragedy & The Turning, Part I," "Against Our Better Judgment" by Alison Weir, "Deir Yassin Remembered" and "Does the Bible Require Followers of Jesus to Support the Jewish State of Israel?" American Christian Zionists have wholeheartedly supported the war on Islam to protect Israel and harbor a fear and loathing of Muslims and Islam. Christian Zionist preacher, John Hagee confirmed this notion when he prayed, before the 2003 war on Iraq, for the US to go to war to protect Israel (see, "John Hagee with Benny Hinn: Praying for Israel in the Name of Jesus"). In this lively, 16 minute podcast, that you won't find on the MSM, Chuck Carlson and Craig Hanson of We Hold These Truths discuss Chuck's article, "Christchurch Massacre: Devout Christians and Israeli Zionists are Responsible." Millions of American, evangelical Christians don't even realize that they have been conditioned to believe that the modern state of Israel is the fulfillment of biblical prophecy and that they must have a dual allegiance to both the US and Israel to be right with God. We Hold These Truths has been dispelling this myth for the past 17 years. 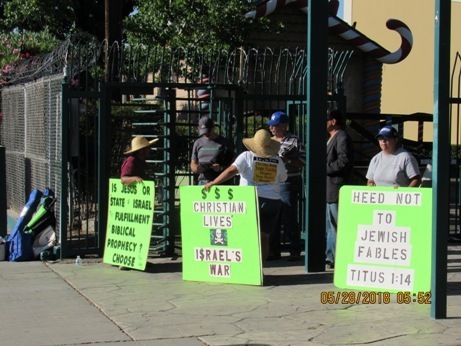 We've conducted about 200 vigils in front of Christian Zionist churches and events. Our California Central Valley Outreach Director, David Jacob and his team found this concept of dual allegiance to be true at a recent vigil they conducted in Fresno at a new venue, a Christian rock concert with singer Michael W. Smith as the headliner. 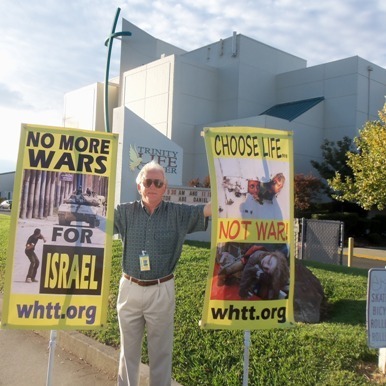 Attendees were greeted by the WHTT team, who engaged them with signs, dialog and a handout, "Does the Bible Require Folowers of Jesus to Support the Jewish State of Israel." In this thoughtful, 27 minute podcast, David Jacobs and members of We Hold These Truths discuss the vigil and the important lessons they learned including the concept of Christian Nationalism. Jesus was the Prince of Peace and taught his followers: "Blessed are the peacemakers, for they shall be called sons of God" (Matthew 5:9). 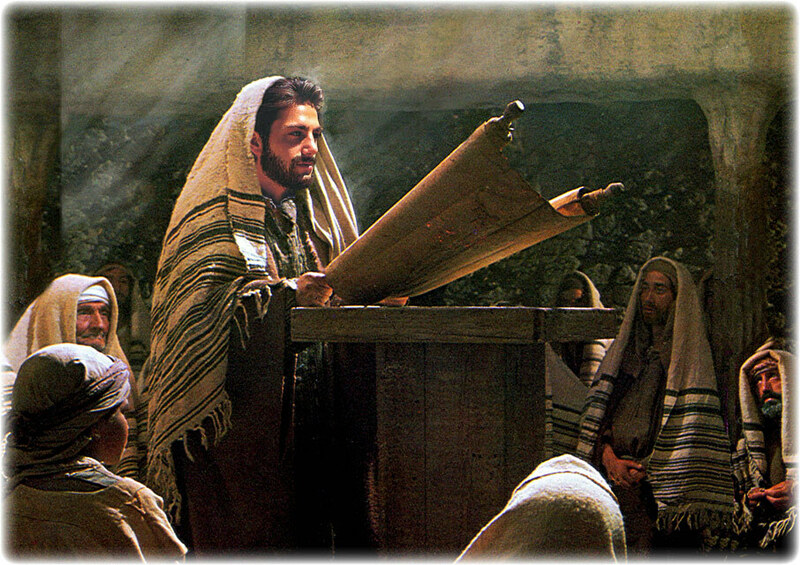 Why do so many prominent, Christian Zionists ignore what Jesus taught? Find out why in this thoughtful, 27 minute podcast. We take a look at a few of these Christian leaders who include John Hagee (Christians United For Israel), Ann Graham Lotz (daughter of Billy Graham), Kay Arthur (Precepts Ministries), Richard Land & Pastor Robert Jeffress (spiritual adviser to the President), both of the Southern Baptist Convention, and Dr. Wayne Grudem (Seminary professor and author of "Systematic Theology" and “Politics According to the Bible“). Find out why Linda Compton, wife of one of We Hold These Truths' founding directors, Tom Compton, stopped teaching Precept Ministries Bible studies for women, after she had taught about 50 different Precepts studies, five years before she passed away. Ask Your Pastor: Why Israel? We Hold These Truths has been challenging Christian Zionist Churches since 2002 by holding vigils urging fellow Christians to advocate for peace and justice in the Middle East. Our West Coast Outreach Director, Craig Hanson, recently asked a pastor hosting a CUFI (Christians United For Israel) "Why Israel?" 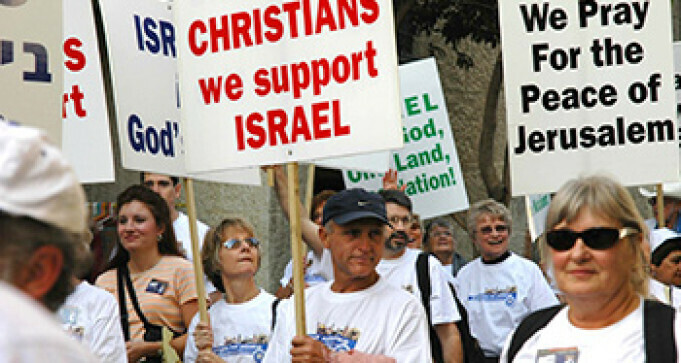 event in California, why should Christians support Israel. In this 13 minute, podcast zinger, Craig and members of We Hold These Truths discuss the letter he sent to the pastor and the importance of challenging the theology that puts Israel ahead of Jesus Christ. We think it's time that more Christians ask of their pastors, "Why Israel?" We are pleased to recommend the group, Christians United For Israel and Palestine, that stands in stark contrast to the Christian Zionist theology of CUFI. 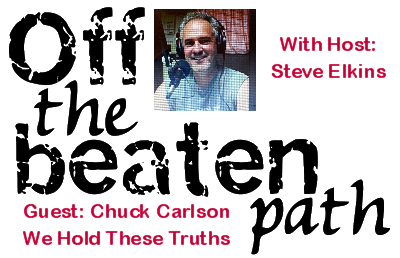 Chuck Carlson, founder of We Hold These Truths is interviewed on the "Off the Beaten Path" show with host Steve Elkins on RBN (Republic Broadcsting Network). Chuck's article, "The Unholy Trinity for War: The Federal Reserve, Christian Zionists, and the Current White House" is discussed in depth in this program along with Chuck's insights into his mission to educate people about the dangers of Christian Zionism. As a way of introduction to Steve Elkins' listeners, the soundtrack of We Hold These Truths' award winning documentary, "Christian Zionism: The Tragedy & The Turning, Part I" was played in hour one of the program. This is hour two (54 minutes). 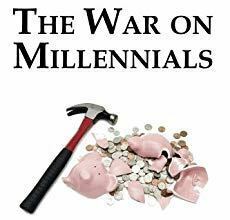 Americans are woefully uneducated about the machinations of the Federal Reserve System that provides the primary mechanism to finance America's serial wars. In this 30 minute Podcast, Chuck Carlson and Craig Hanson of We Hold These Truths go behind the scene, discussing Chuck's article, "The Unholy Trinity for War," that makes the connection between the Federal Reserve System, Christian Zionists and the current White House administration. Questions and answers can be found in a separate podcast (click here). 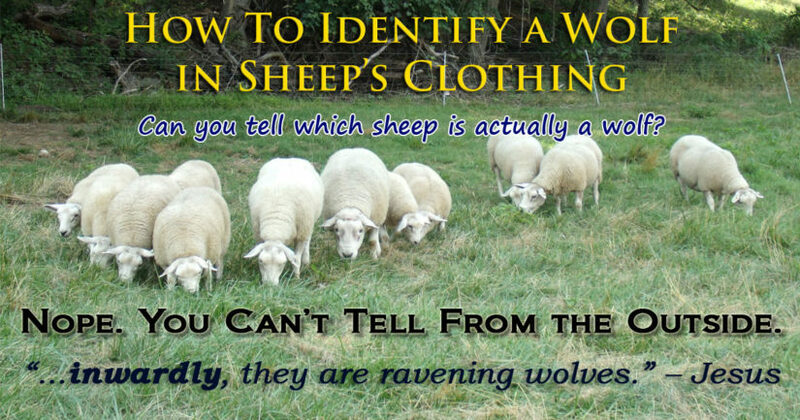 Pastor Chuck Baldwin rejoins us with an appeal to his fellow, evangelical, Christian leaders, who have been blinded by President Donald Trump and his cast of appointed "swamp creatures" to his administration. In this 32 minute podcast, Pastor Baldwin is interviewed by Craig Hanson of We Hold These Truths. Referenced in this podcast are: WHTT's interview with Dr. Baldwin about his journey out of Christian Zionism - "Pastor Dr. Chuck Baldwin Rejects Christian Zionism," and two articles by Chuck Baldwin - "Now It’s William Barr: When Will Christians And Conservatives Stop Making Excuses For Donald Trump?" and "Declare A State Of Emergency To Build The Wall?" Israel denies it has a "shoot to cripple and maim" policy against Palestinians, but abundant evidence exists to support this claim. In this 20 min. podcast, members of We Hold These Truths look into these claims. Sources like the Israeli newspaper, Haaretz, tend to corroborate these claims, for example, in their article, "Is the IDF conducting a kneecapping campaign in the West Bank?" Another example is the Washington Post article, "Blasted limbs, broken dreams." Also, referenced in this podcast are these articles: "Israel Shooting to Cripple & Maim," "Israel Continues with its Shoot to Cripple & Maim Policy in Gaza" and "Inhuman Cruelty in Gaza Exposed by BBC & TRT World." 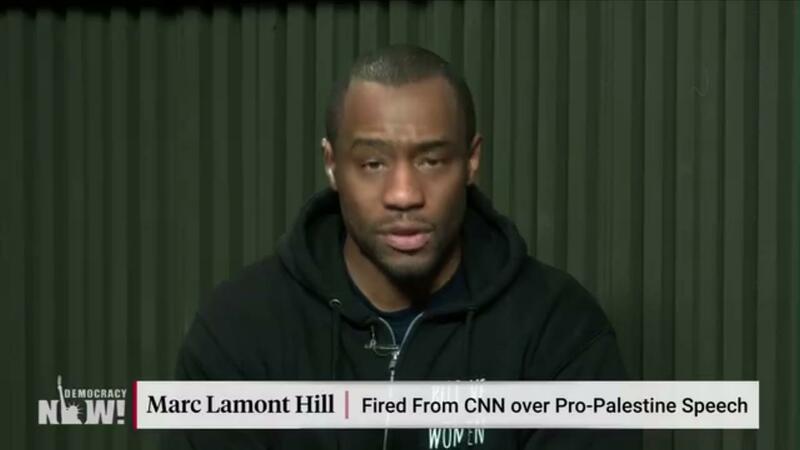 The firing of political commentator, Marc Lamont Hill, by CNN is an excellent example of how the MSM (Main Stream Media) controls the narrative on the Israel/Palestine issue. Show too much empathy for the plight of the Palestinians, and you'll become a persona non grata or worse. In this 16 minute podcast, Chuck Carlson and members of We Hold These Truths discuss how CNN commentators like Chris Cuomo are allowed to continue on at CNN while appearing to be objective about the Israel/Palestine issue. Gideon Levy of the Israeli newspaper, Haaretz, explains this phenomena well in his article, "In U.S. media, Israel is untouchable." Also referenced in this podcast is our documentary, "Christian Zionism: The Tragedy & The Turning, Part 1." It's very rare for We Hold These Truths to get media attention at on of their vigils in front of "zionized" churches. 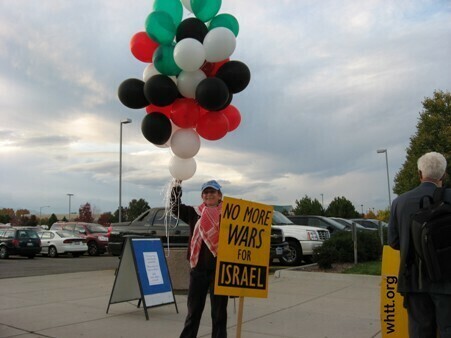 Faith Bible Chapel in Arvada, CO held their 40th "Night to Honor Israel" recently, but WHTT was not conducting a vigil as we have done at least three times in the past. 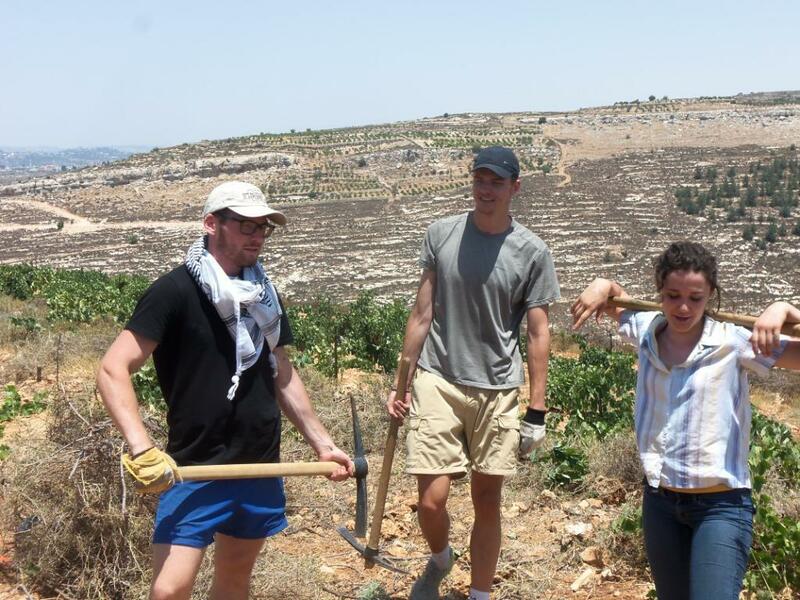 Thanks to a local reporter who did his homework, WHTT founder Chuck Carlson was quoted in the article, "Honoring Israel: When a local church takes on an international issue." Chuck Carlson and members of WHTT discuss this, in this snappy, 14 minute podcast. To better understand why WHTT challenges "zionized" churches, watch our 4 minute video about one of the vigils held at Faith Bible Chapel, where John Hagee of Christians United For Israel was the featured guest: "John Hagee with Benny Hinn: Praying for war in the name of Jesus." When several prominent, self proclaimed Christian Zionists went to Saudi Arabia and had an audience with the Saudi Crown Prince Mohammad bin Salman ("Saudi Arabia’s Crown Prince Hosts Rare Meeting With American Evangelical Christians"), Chuck Carlson of WHTT thinks "Christian Wahhabists" would be a more appropriate moniker. Find out the significance of the term "Christian Wahhabbism" in this 20 minute program. 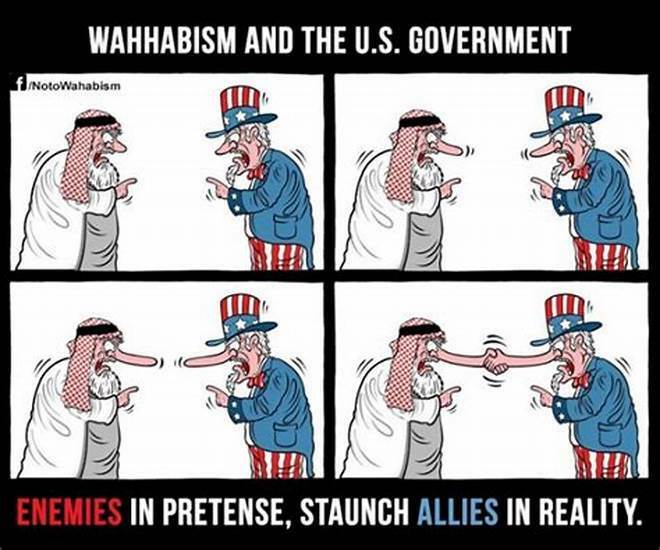 For background on this program, please read Chuck Carlson's article, "'Christian' Wahhabism: The New Cult for War on Iran." Sadly, American, evangelical Christians mostly get one side of the Israeli/Palestine conflict narrative. And, that is the "zionised" Christian version that claims that modern Israel is the fulfillment of biblical prophecy, and, that only modern Jews have a right to live in Israel. 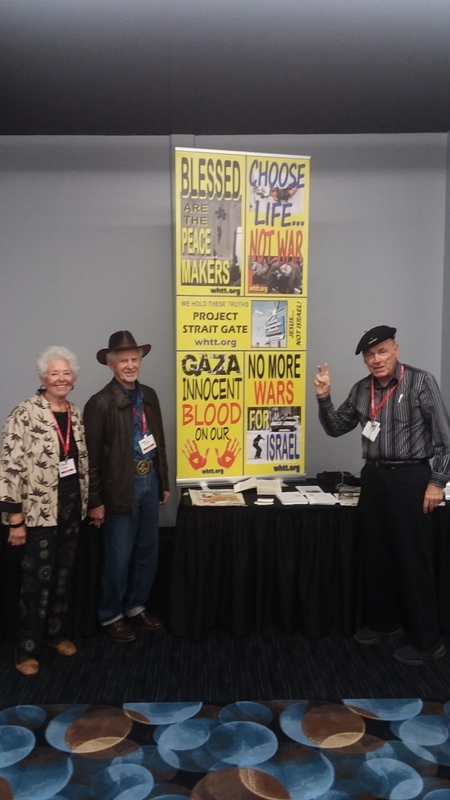 Christ At The Checkpoint-USA held their first conference in the US in Oklahoma City to tell the Palestinian Christian side of the story. Palestinian Christians are the "living stones," of the Holy Land, and, for the most part, are ignored by American Christian pilgrims visiting the "dead stone" sites in the Holy Land. We Hold These Truths had a booth at the conference and came away very encouraged by the gathering. In this 34 min., fascinating and thought provoking podcast, members of WHTT discuss the CATC-USA conference and challenge their fellow Christians to tell the other side of the story to anyone who will listen. Videos of the speakers at the conference can be viewed here. 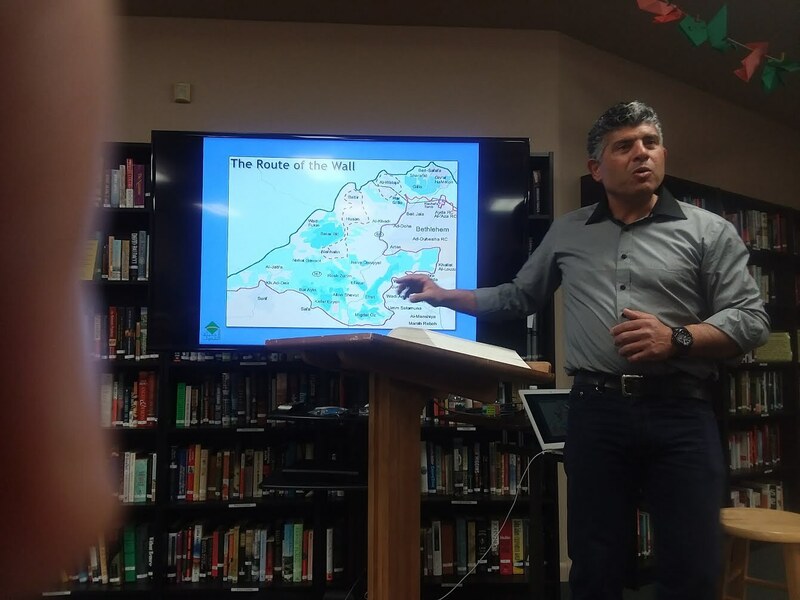 Also, we recommend watching Palestinian Pastor Alex Awad's excellent video presentation: "Palestinian Christians in the Shadow of Christian Zionism." 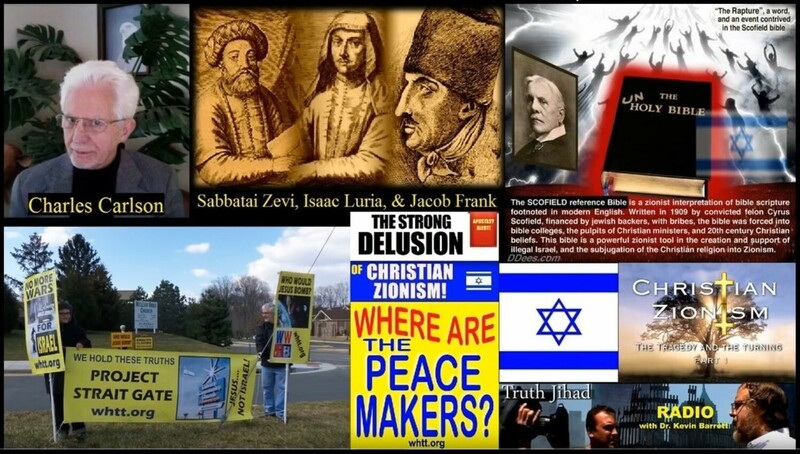 The evidence of the strong delusions held by Christian Zionists is explored by Chuck Carlson of We Hold These Truths in an interview on Dr. Kevin Barrett's "Truth Jihad" radio program. Chuck delves into the history of C.I. Scofield, "Godfather of Christian Zionism," and Scofield's connection to powerful zionists like Samuel Untemyer that helped with the publishing of his Scofield Reference Bible by the Oxford Press, who had never published a book by an American author until that time. This is a very interesting, 51 minute program. A most critical fact about President Donald Trump is that he is an invention of the International Bankers Cabal (IBC) that owns and controls the Federal Reserve System. 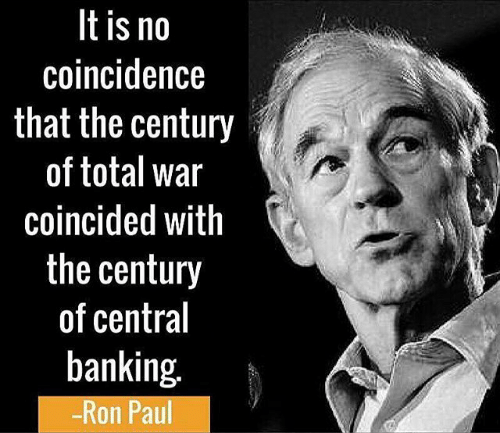 The IBC is the faceless structure that creates the FED dollars necessary to finance the private wars which, like most of his predecessors, President Trump is inciting with every passing day. The IBC also influences the major international news media. These brewing wars are enveloping our current youngest adult generation, the Millennials, much as WWII dominated the lives of the so-called “Greatest Generation.” In this controversial, 19 minute, podcast, Chuck Carlson and members of We Hold These Truths discuss Chuck's ground breaking article, "The Bankers’ Unfolding Scheme for War on the Millennial Generation." 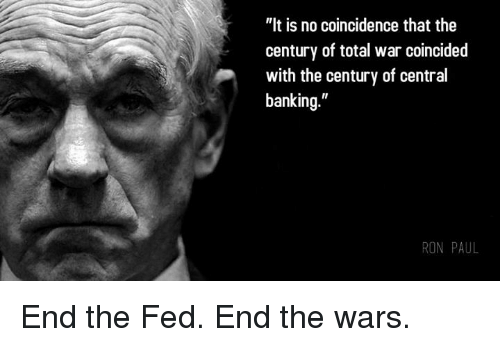 Background material referenced in the podcast: "Federal Reserve’s Role in Financing America’s Wars," War Is A Racket" by Maj. Gen. Smedley Butler and "Perpetual War For Perpetual Peace" by Gore Vidal. 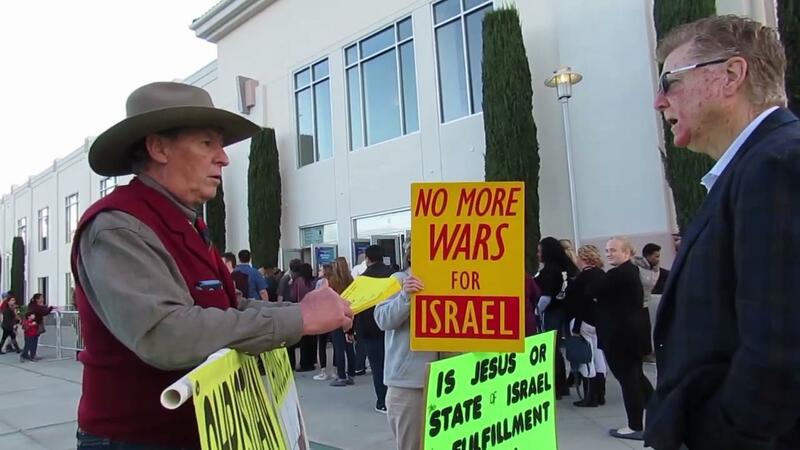 Two recent actions by members of We Hold These Truths in Fresno, CA and Scottsdale, AZ highlight the continuing need to challenge Neo-Christian churches on issues like peace in the Middle East. Our team in Fresno challenged the California Southern Baptist Convention at their state headquarters in Fresno with some interesting results, both encouraging and and troubling. 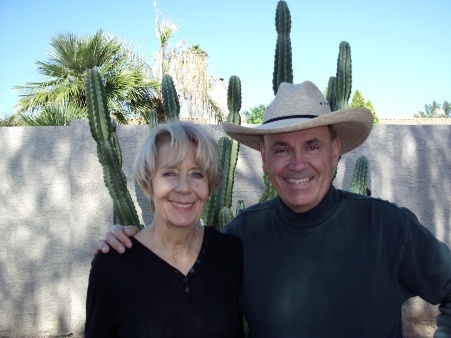 In Scottsdale, the ongoing need to challenge our church leaders is revealed in this 34 minute podcast by Chuck Carlson and members of WHTT. Excellent references mentioned in the program are: "WHTT Asks Southern Baptist Convention Messengers To Choose Life Not War," "Pastor Dr. Chuck Baldwin Rejects Christian Zionism" and "Does the Bible Require Followers of Jesus to Support the Jewish State of Israel." 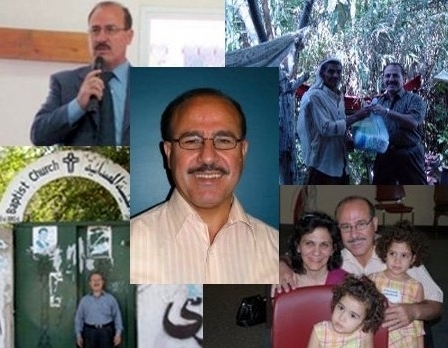 Pastor Dr. Hanna Massad is a Palestinian Christian with a fascinating story. He was born in a Gaza refugee camp because his parents and grandparents, and over 750,000 Palestinians, were forced off their land in Palestine, by the Zionists in 1948, when Israel was founded. In this remarkable and inspiring, 44 minute podcast, Pastor Hanna is interviewed by Chuck Carlson and members of We Hold These Truths. We learn about the challenges Palestinian Christians face in Gaza and the West Bank of Palestine. 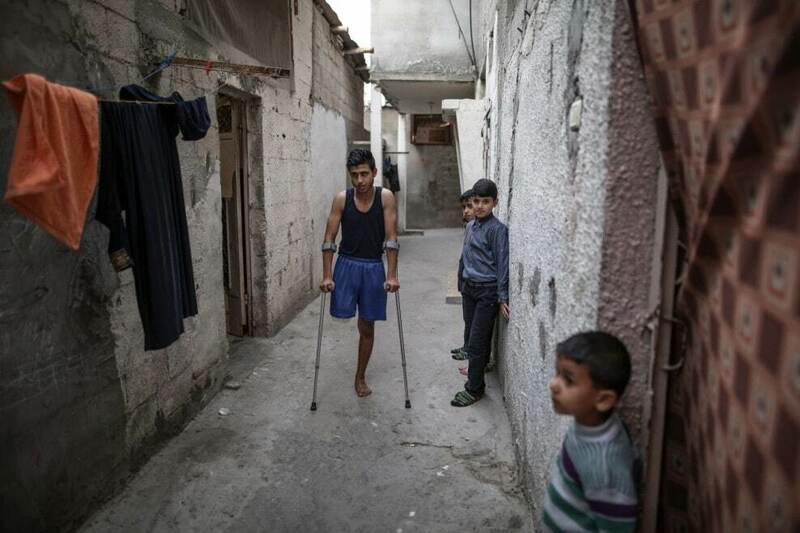 They are caught between two fires: the brutal Israeli occupation and radicalized Muslims. Growing up in Gaza, Christians like Hanna Massad and his family lived peaceably with their Muslim neighbors. We learn from Pastor Hanna the impact of Christian Zionism and the Israel-first policies of the US government on Palestinian Christians and Muslims. An excellent book that includes a story about Pastor Hanna, and delves into the plight of evangelical Christians in the Holy Land is: "Between 2 Fires: The Untold Stories of the Palestinian Christians"' by Jack Kindaid. If you were moved by Pastor Hanna's story, any help with his ministry would be greatfully appreciated. It is: Christian Mission to Gaza and it helps with Gaza relief, the Gaza Baptist Church (Yes, there still is a Evangelical Baptist church in Gaza, praise God! ), Iraqi & Syrian refugee relief. "Evangelical Christians make up the biggest pro-Israel bloc in the US. Support for Israel is stronger among American evangelicals than it is even among American Jews. According to a poll conducted by the Pew Research Center, 82 percent of white evangelicals think God gave Israel to the Jewish people. Less than half as many Jewish Americans or Catholic Americans agree." Chuck Carlson and members of We Hold These Truths discuss this tought that was presented in an article entitled "Why American evangelicals are a huge base of support for Israel" by Christopher Connelly at pri.org. The companion commentary to this 28 minute podcast is "Public Radio Details Judaized Christians’ Passion for Israel." Referenced in the podcast: "Dr. Chuck Baldwin Rejects Christian Zionism" and "Confessions of a Former Christian Zionist." Since 2002, We Hold These Truths has conducted over 200 vigils at "zionized" churches around the US. 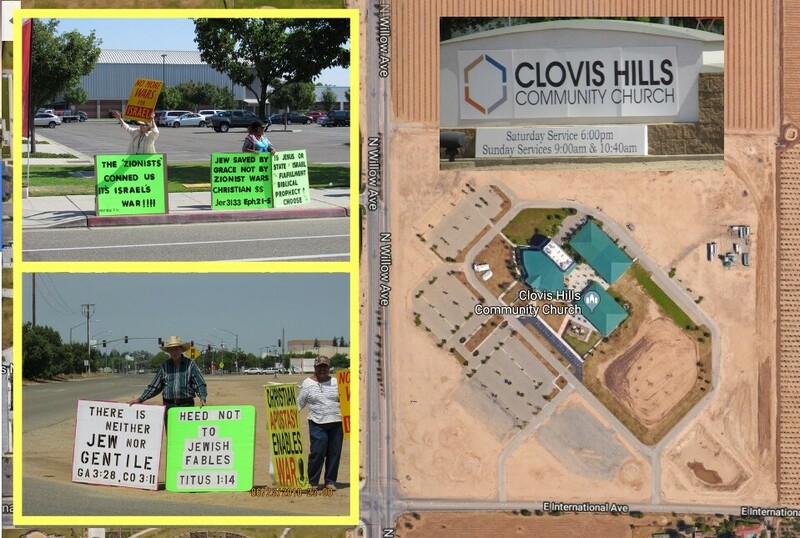 A group in Fresno has taken the WHTT message to Clovis Hills Community Church (CHCC) near Fresno, CA. In this 12 minute podcast, David Jacobs and his crew reveal the success of their vigil. CHCC is a Southern Baptist Convention church, but doesn't advertise it as such. We can understand why that is, as evidenced in our reports, "Choose Life, Not War!" 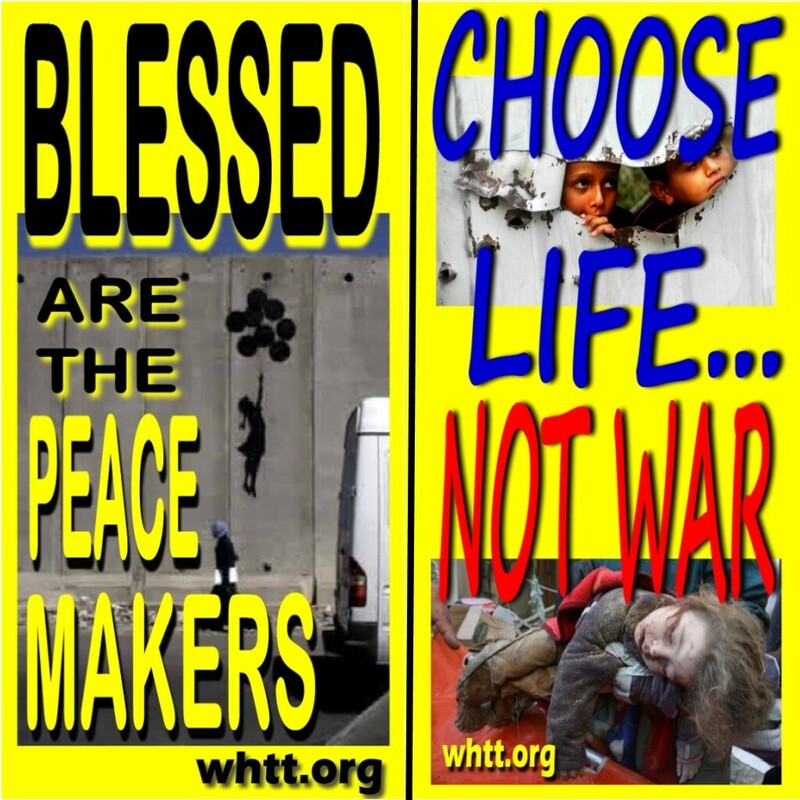 and "WHTT Asks Southern Baptist Convention Messengers To Choose Life Not War" that challenge Southern Baptists. Millions of "zionized" Christians have been jumping for joy with the moving of the US Embassy in Israel to Jerusalem. Among them is Franklin Graham, son of deceased evangelist, Billy Graham. Evidence that Franklin Graham is a genuine, "zionized" Christian should be obvious to the intuitively obvious to the casual observer in these two articles: "Franklin Graham links return of Christ to opening of US embassy in Jerusalem," "Franklin Graham Speaks at Israeli Embassy." 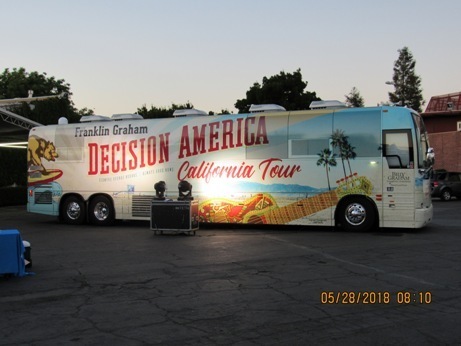 Franklin Graham has conducted a "Decision America" California. Friends of We Hold These Truths, in Fresno, CA conducted a vigil at the event with remarkable results. In this 15 minute zinger of a program we learn from Kitty Jacobs that the Graham tour has been meeting with opppostion at other stops. One of Kitty's signs asks the question, "Is Jesus or the State of Israel the Fulfillment of Prophecy. 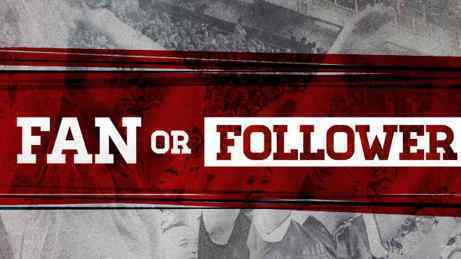 Choose!" The Denver Museum of Nature & Science has hosted a "Dead Sea Scrolls" exhibit, presented by the Israel Antiquities Authority (IAA). Chuck Carlson of We Hold These Truths visited the exhibit and discovered a subtle controversy that is analyzed in this 33 minute podcast with Craig Hanson and Palestinian Pastor Jamal Bishara. Craig Hanson takes a Biblical look into the idea that Jesus, not the modern state of Israel, is the Vine, as referred to in the New Testament. The Denver Post noted another controversy in an article, "'Dead Sea Scrolls' exhibit in Denver illuminates the mysterious origins of major world religions," - "In December, the IAA canceled a major Dead Sea Scrolls exhibition at a museum in Frankfurt after German authorities refused to guarantee their return if the scrolls were claimed by Palestinians or Jordanians. Palestinian activists have argued that the scrolls do not belong to Israel because they were first found during the 1940s in caves in the West Bank." This is a very unique program, as Pastor Jamal joined our podcast while attending the Southern Baptist Convention's annual meeting held this year in Dallas. Pastor Jamal and other Southern Baptists are working to keep politics out of the SBC and focusing on winning souls to Christ. He reported that many Southern Baptists were questioning the appearance of Vice President Mike Pence, a "zionised" Christian, at the convention. 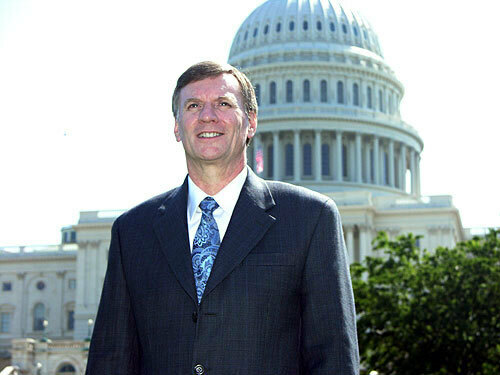 Dr. Chuck Baldwin is a prominent American, evangelical, Christian pastor who ran for President of the United States on the Constitution Party in 2008. He currently is the pastor of the Liberty Fellowship in Kalispell, MT and is a nationally syndicated columnist. What may not be widely known about Pastor Baldwin is his Neo-Christian theology, known as "Christian Zionism," that he preached for over 30 years. In this 47 minute podcast with Chuck Carlson and Craig Hanson of We Hold These Truths, Pastor Baldwin reveals his step by step account of his long journey of change to put aside the distorted view of history required to believe the teachings of "Christian Zionism." Christian Zionists believe with religious fervor that to say or do anything against the modern state of Israel, no matter what they do to the indigenous Palestinians, constitutes a sin against God. Traditional Christians reject this notion and don't see the modern state of Israel as a fulfillment of Biblical prophecy. We Hold These Truths' awarding winning documentary, "Christian Zionism: The Tragedy & The Turning, Part I," exposes and explains the false theology of "Christian Zionism." We hope and pray that what Pastor Baldwin says about his journey out of "Christian Zionism" will cause other Christian pastors to examine and evaluate their own theology. Recommended articles by Dr. Baldwin: "Perpetual War: A Racket For Politicians, Bankers And War Profiteers," "Seventy Years Of Turmoil, Treachery, Death And Destruction" and "How Zionist Israel Celebrated Its 70th Anniversary." 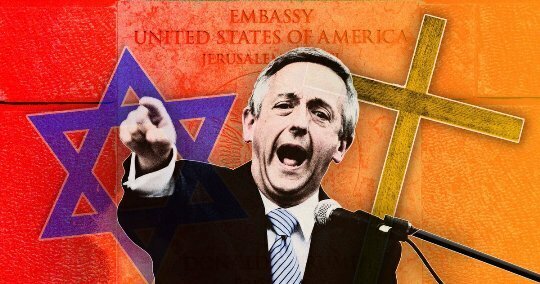 Neo-Christian Pastors like Robert Jeffress of the First Baptist Church of Dallas and John Hagee of Cornerstone Church in San Antonio, TX were bookends for the inaugural celebration of the US Embassy in Jerusalem. 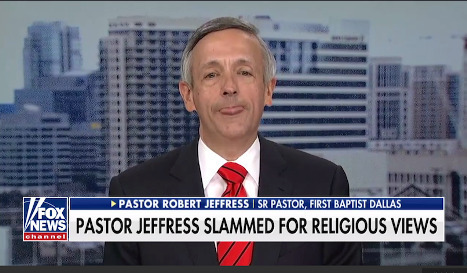 Jeffress offered up the prayer of dedication and Hagee the benediction. 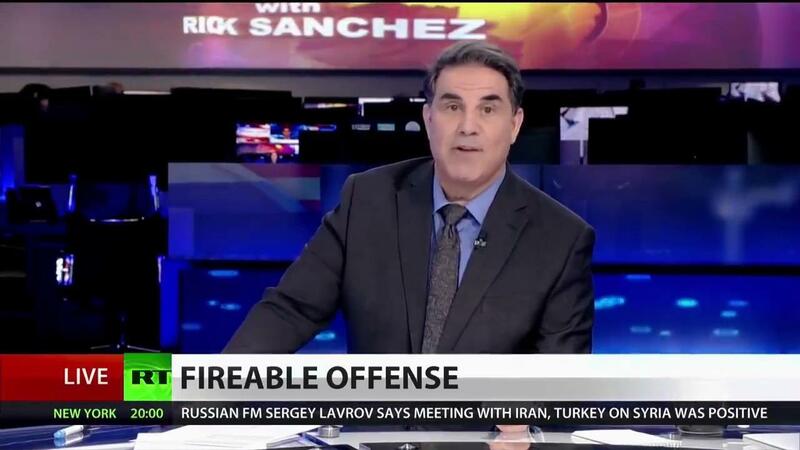 Israeli newspaper Haaretz described Jeffress & Hagee as part of the “axis of fundamentalist, messianic End-Times-adoring elements that increasingly dominate ties between the two countries [Israel & US].” In this 25 minute podcast, Chuck Carlson and members of We Hold These Truths delve into the phenomena of "Neo-Christianity," often referred to as "Christian Zionism," that puts Israel's interests ahead of their Palestinian brothers and sister in Christ. For background see: Raabi Tuly Weisz - "Time to start crediting the Christians - While you are rejoicing tomorrow for the diplomatic and religious achievements that the opening of the US embassy in Jerusalem represents, thank the Christian Zionists, too," Haaretz - "Messianic U.S.-Israel Axis Showcased at Jerusalem Embassy Ceremony Is Gut-punch for Most American Jews," Rev. Dr. Stephen Sizer: "ANGLICAN “PEACEMAKER” CALLS FOR CHRISTIANS TO BE PART OF THE SOLUTION IN ENDING ISRAEL-PALESTINE CONFLICT,"
Nothing unites Americans and Israelis like a good enemy to hate and wail about, and, to go to war against. 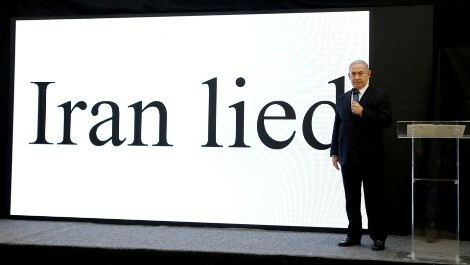 Israeli Prime Minister Benjamin Netanyahu pulled out all the stops with his sophomoric slide show, "Iran Lied," designed to demonize Iran further by claiming Iran was pursuing nuclear weapon development, inspite of the Joint Comprehensive Plan of Action (JCPOA) that limited Iran from developing nuclear weapons, since it was signed in 2015. Only problem is, it was all old news gong as far back as 2003. Israeli newspaper, Haaretz, challenged Netanyahu with an article, "After Netanyahu Speech, UN Reiterates Found No Traces of Iran Nukes." 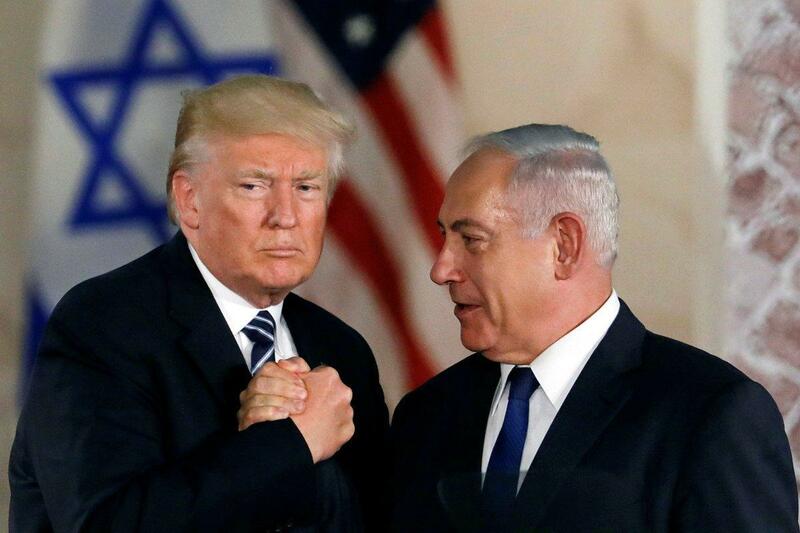 In this 25 minute podcast, Chuck Carlson and members of We Hold These Truths look into how Netanyahu's "discovery" could lead to war? 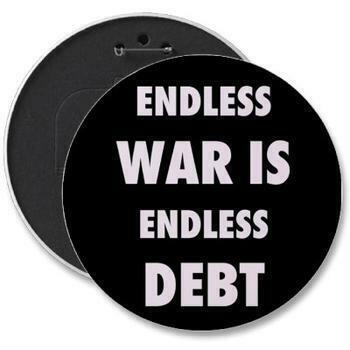 War has become the excuse most commonly used to cover up deficits and out-of-control spending. Simply stated, our politicians believe that if they can find a war to fight, no one will bother to look at how much money it costs, or where that money is coming from. War is like a general anesthetic! 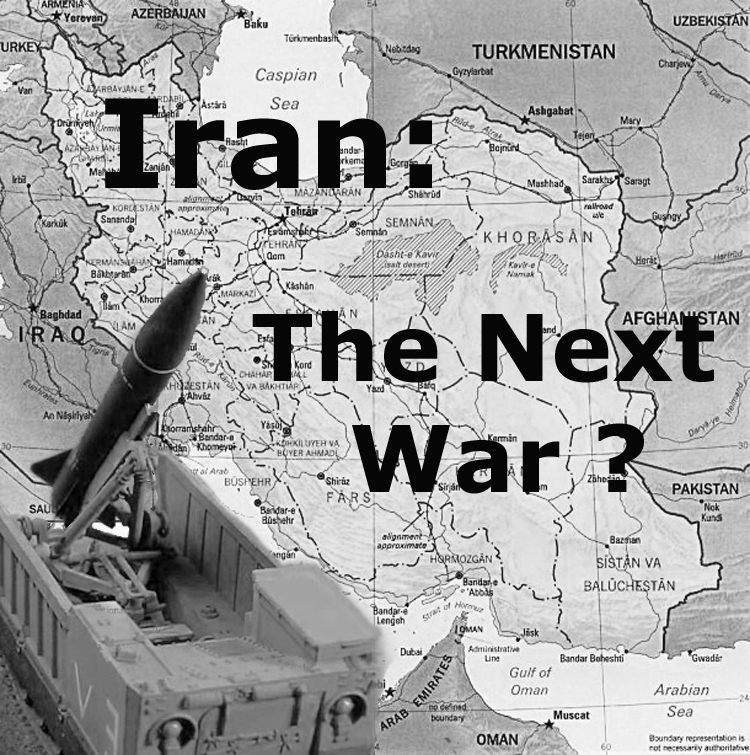 As mentioned in the podcast, America even planned its wars on Iraw, Libya, Syria and Iran as was revealed by retired General Wesley Clark on a 2007 Democracy Now interview, "General Wesley Clark: Wars Were Planned - Seven Countries In Five Years." We say, "No MOre Wars For Israel." The Anti-Defamation League sets a low bar for hate speech. According to the ADL, one of the criteria for a person to be labeled an "Anti-Semite," is for a person to think "Jews stick together." In this thought provoking, 25 minute podcast, We Hold These Truths' Craig Hanson reports on his attendance at a local synagogue that hosted a speaker from the ADL, speaking on the subject of "Anti-Semitism." 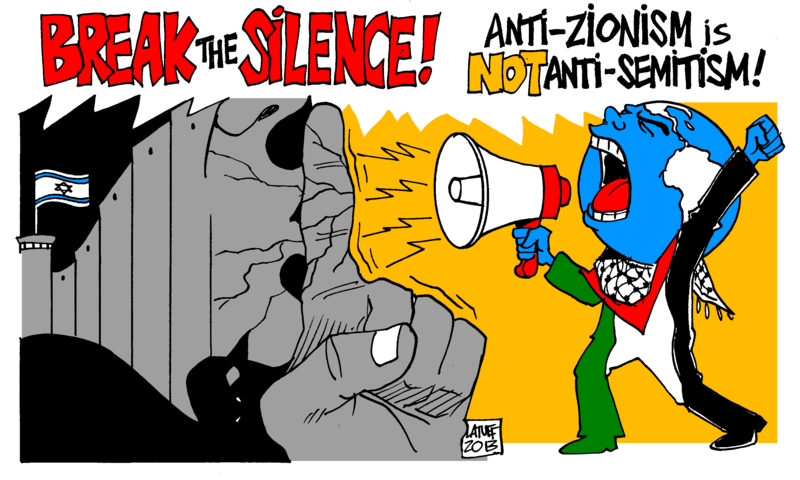 Craig learned that according to the ADL speaker, "Anti-Zionism" is not "Anti-Semitism," but support for BDS (Boycots, Divestments and Sactions) is. Books recommended by Craig in the podcast are: "Genesis: Truman, American Jews, and the Origins of the Arab/Israeli Conflict" by John Judis and "Against Our Better Judgment: The Hidden History of How the U.S. Was Used to Create Israel" by Alison Weir. And, this documentary by Israeli filmaker, Yoav Shamir, is most enlightening: "Defamation: The Anti-Semitism Movie." Why is another deadly gas attack on a rebel area near Damascus instantly blamed on the government of Syria by the US and her allies, without proof? This charge makes no sense as Syria and her allies are winning the war against ISIS and the other opposition jihadists. Is this another false flag operation like the two similar chemical weapons attacks in 2013 and 2017. 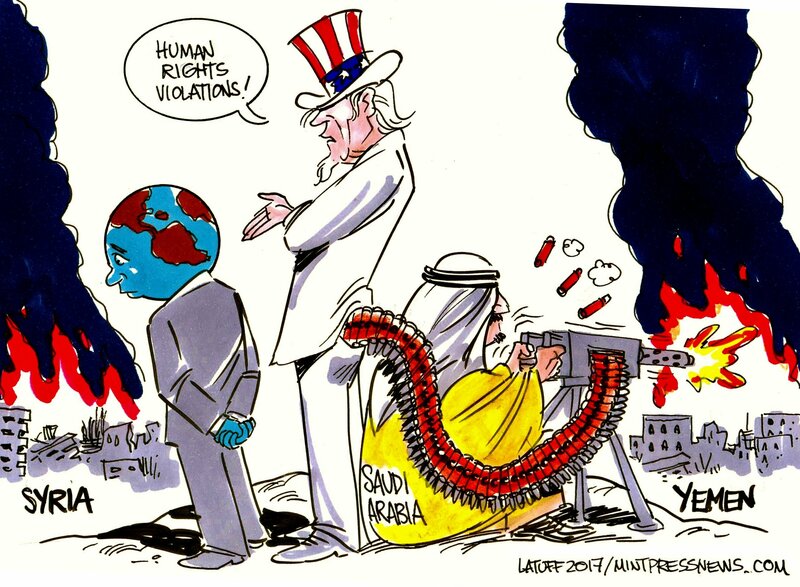 It sounds like deja vu to We Hold These Truths and another attempt by the US to keep our war based economy going. In this 24 minute podcast, Chuck Carlson and members of We Hold These Truths analyze what is going on in Syria. This video analysis, "War In Syria: This Could Be The End" by Stefan Molyneux is referenced and recommended in the podcast. Also, Fox News' Tucker Carlson's report confirms what we are saying: "Must See Report on Syria War by Fox Newsman, Tucker Carlson." Tour Syria alone girls, but don't try it in Chicago or Oakland! Janice Kortkamp's mission is peace and she recognizes that ancient Syria is a current focal point of the West's neo-War Machine. We Hold These Truths learned about Janice and her fact finding trips to Syria when she sent us a letter: "Thanks for your work exposing the murderous poison of zionism in America's churches. I have spent months traveling around Syria the past two years and over five years and 6,000 hours of research. 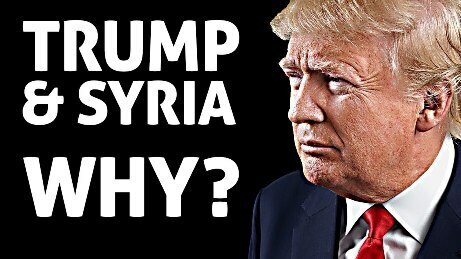 What you've been saying is most effectively and tragically proven in the US illegal and immoral war against Syria." Janice's story is amazing and quite compelling. The listener to this 37 minute podcast will be spellbound by what she has to say. Be sure to visit Janice's website, packed with information about the war on Syria and what she is doing to spread the truth about the situation there: "Syria Resources Archive." A 1 1/2 hr. 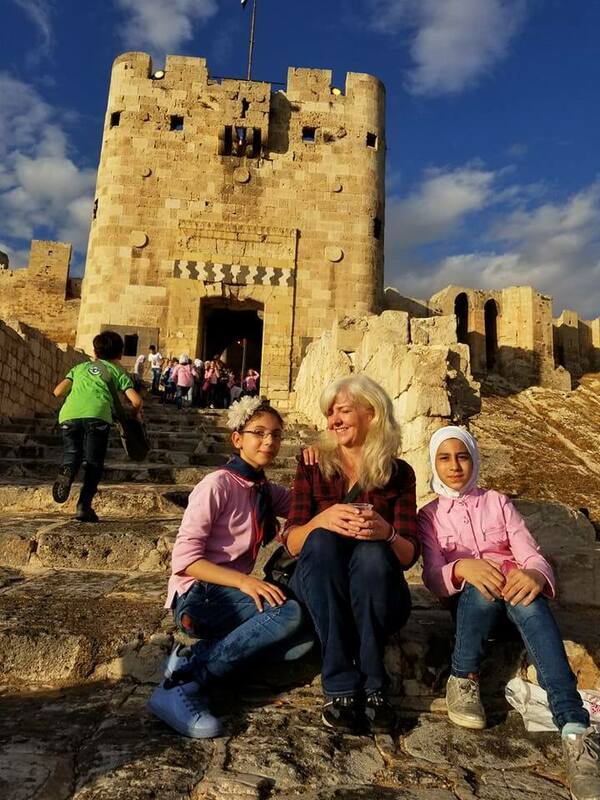 video presentation by Janice in Boston in Nov. 2017 can be viewed here: "American Housewife in Syria." Ever wonder how all America's wars are financed? Chuck Carlson peels back the onion on the machinations of the Federal Reserve system in this informative, 20 minute podcast. Most Americans don't realize that the Federal Reserve System is not an agency of the federal government. Rather, it is a private banking cartel that was brought to life in 1913 by guile. 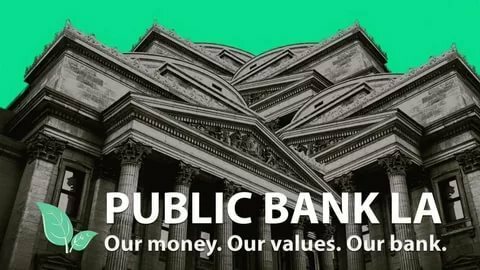 Items referenced in the podcast: Secrets of the Federal Reserve by Eustace Mullins, "The Fed’s new frontier: What happens, why it matters and what could go wrong -'CNBC on FED, Only Scratches the Surface'" and "Proposed, Creation of the State Bank of Alaska." 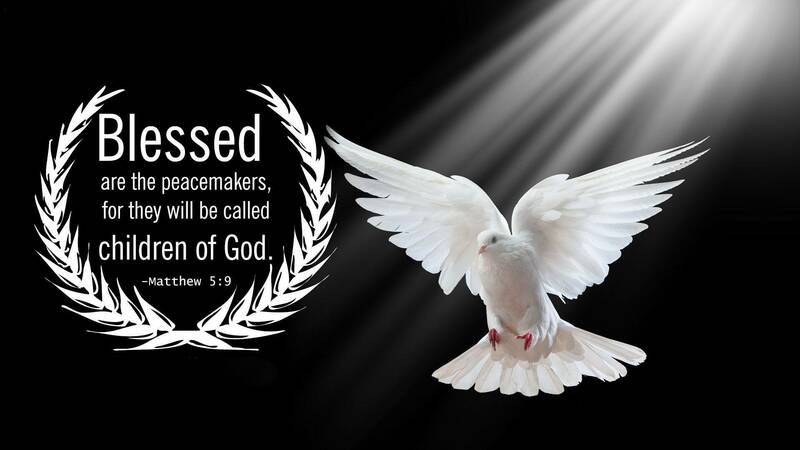 Jesus said, "Blessed are the Peacemakers for they shall be called the sons of God." (Matthew 5:7). To Neo-Christian Zionists, those words of Jesus play second fiddle to protecting the modern, apostate, secular state of Israel, at all costs. 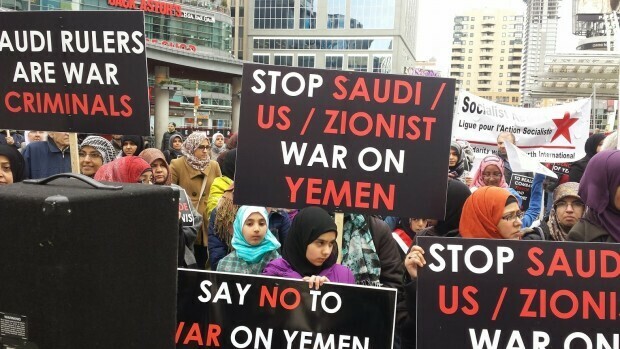 Supporting wars to protect Israel and speed up end times is holy to Neo-Christian Zionists, whose theology resides at the dark side of dispensationalism. 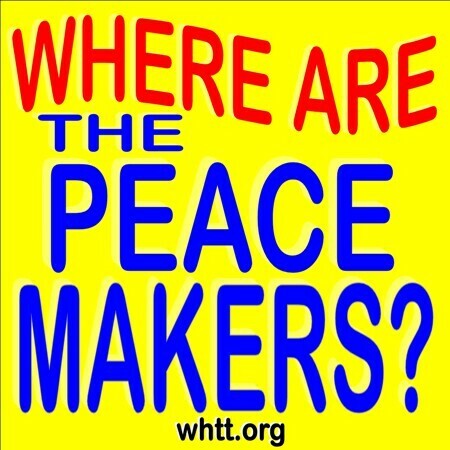 Chuck Carlson and members of We Hold These Truths discuss his recent article"Mainline and Catholic Churrches can End Zionist Wars" in this though provoking, 27 minute podcast about how Mainline & Catholic churches are the key to promoting peace. Adherents to Neo-Christian Zionism theology are doing their best to appear like they are part of mainstream Christianity with a theolgy, they claim, that goes back to the early days of Christianity. 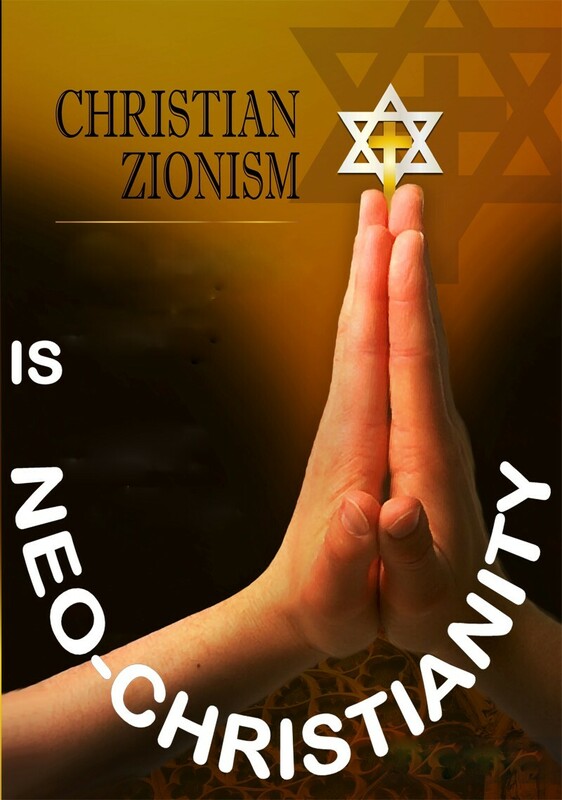 This 13 minute podcast is an introduction to a series of programs that we will look into the various claims and aspects of what we call Neo-Christian Zionism (we added the "Neo" because it is a new variation of Christianity). We'll be looking into such confusing terms like "dispensationalism," "Christian Palestinianism," "replacement theology" and "The Rapture." Below is a background paper by Craig Hanson on Dr. Paul Wilkinson, mentioned in our podcast. References: "Brutality Blind Churches Invent Labels for Palestine Sympathetic Christians," "Prophets Who Prohesy Lies in My Name." Neo-Christian Zionists need to make their dubious theology look holy and true. So, one of their dodges is to call un-believers of the notion that the modern state of Israel is a fulfillment of Biblical prophecy, adherents of "Replacement Thelogy." 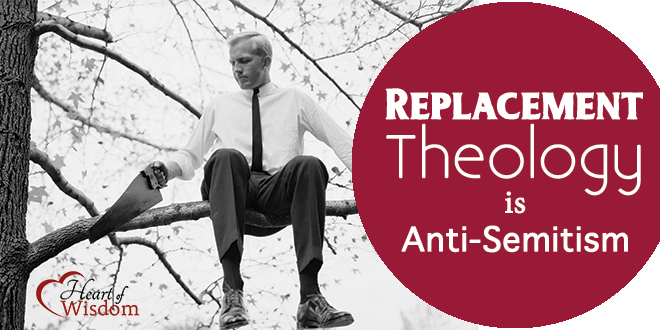 In this unique and insightful, 21 minute podcast, Craig Hanson, Chuck Carlson and Tom Compton explain what "Replacement Theology" is and how it is used by Neo-Christian Zionists to defend their new theology, that has been evolving for over 100 year and masquerading as traditional Christianity. References in the podcast include" "These Brothers of Mine: A Theology of Land and Family and a response to Christian Zionism" by Dr. Rob Dalrymple; a podcast on "Christian Palestinianism": "Christian Zionism: Mean-Spirited Religiosity Trumping Faith And Compassion." 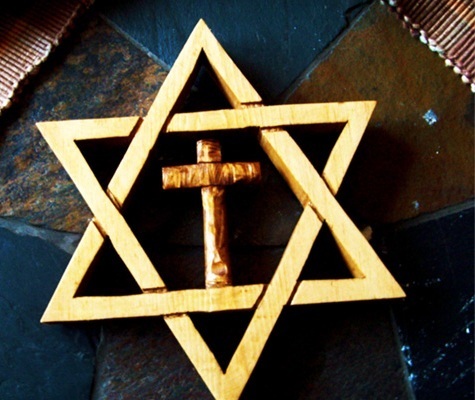 Craig Hanson, We Hold These Truths' California Outreach Director, contends that the Zionistic Judaism of today and the Christian Zionism that supports it, have more in common with the apostate Judaism and Pharisees of Jesus' day than the historic Christian faith. Give a listen to this 16 minute, thought provoking podcast to find out how Craig can make such a connection. In this podcast, Chuck Carlson, Craig Hanson and Tom Compton of We Hold These Truths discuss the implications of the annoucement by President Donald Trump to move the US embassy to Israel to Jerusalem. Could Trump's proclamation lead us into war? Christian Zionists are ecstatic over Trump's move. Be sure to watch our two minute video, "Palestine Will Be Free," before listening to this 19 minute. podcast. Also, you will want to read the article mentioned by Chuck in this podcast: "Financial Times Weighs In On Israel's Occupation of Jerusalem"